How soon before a wedding should bride do a makeup trial? In the early stage of wedding preparation, brides usually are looking to book their makeup trial consultation. 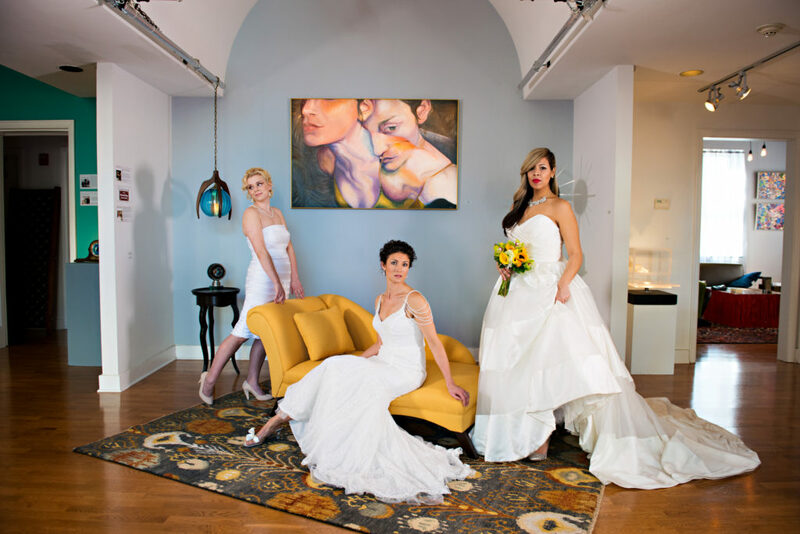 We recommend our brides to set up their consultation about 6 months prior to her wedding date. Why 6 months? It is important to meet your makeup artist and start building your wedding look. This also allow us to have a detail makeup consultation about her likes and dislikes of her wedding day look with no rush and no stress. Here at Beauty Alibi our future bride is our priority, during our consultation we also consider and recommend skin care treatments such as facials which are beneficial for the overall look of the bride. Our approach is to become part or everyday women life, make them feel beautiful, Special,Confident and Glamorous. We have a our OWN Beauty Alibi skin nourishing Mineral makeup line,facials, anti-aging facials treatments, fabulous Hairstyle. We are your final decision for a great look!